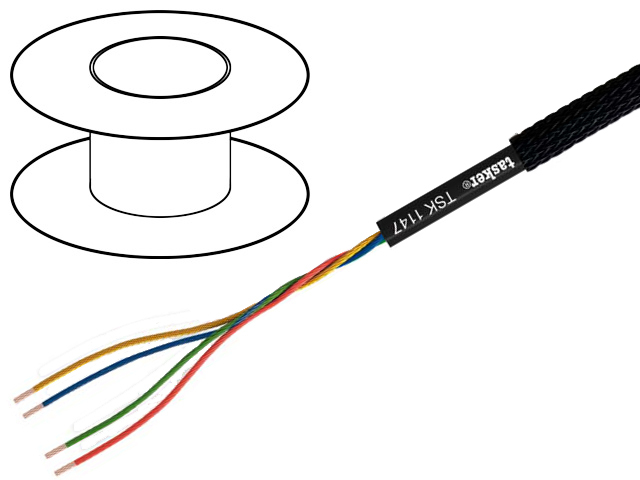 High cable quality, achieved by using a tinned oxygen-free copper stranded wire, is a distinguishing factor of headset cables from the leading Italian manufacturer TASKER. An additional benefit of selected items is Kevlar reinforcement, Nylon or copper wire braid that efficiently protects against electromagnetic interference. TASKER cables come in two colours – black or transparent. Manufacturing cables with Mini-Jack and Mini-XLR connectors.